90% of brain development happens by age 5. On My Way Pre-K is currently awarding grants to families of 4-year-olds in Delaware County, giving them access to high-quality Pre-K education the year before they begin kindergarten. Children must be 4 years old, but not yet 5 by August 1, 2018, and will be attending kindergarten in the 2019-20 school year. Must be an Indiana resident to apply and families are encouraged to apply early. Why does early brain development matter to Muncie? Muncie, Indiana is facing big problems. Once renowned as a thriving center of industrial activity, Muncie now struggles with low educational achievement, poor health, poverty, unemployment and crime. The good news is that many top researchers and economists have found the best solution to address these issues - high-quality and accessible early childhood development programs for children from birth to age five. Quality investments in development programs that address a child’s cognitive, social, emotional and language skills during this crucial time of development have been shown to have the greatest potential in breaking the cycle of poverty, protecting children from developmental setbacks, improving the health and well-being within the community and furthering business and economic development. A city-wide investment in our youngest citizens is needed to ensure the sustainability of Muncie and Delaware County. We are a non-profit, made up of community professionals and volunteers, dedicated to improving awareness of the importance of early childhood. 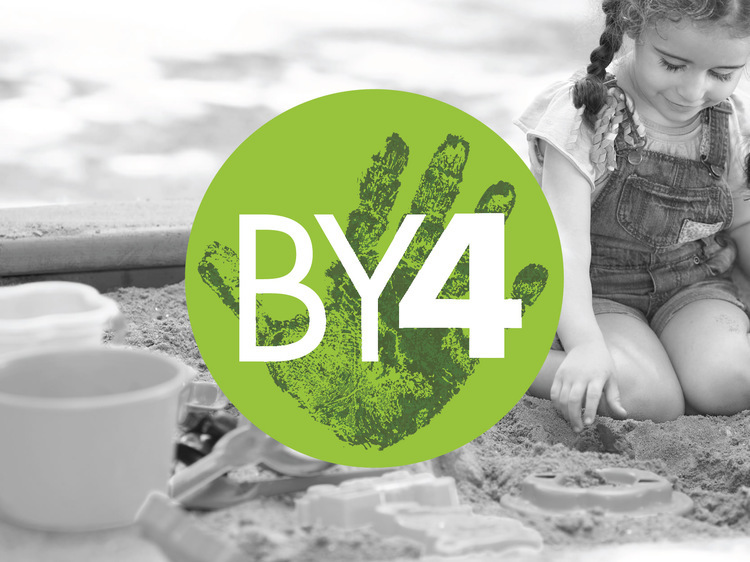 Our action-oriented initiatives span the issues of early literacy, public health, improving provider networks, among other things, but they all have one aspect in common: transforming our community by connecting Kindergarten readiness to economic success. Check out our About page to learn more about our organization as a whole. You can also read up on our current initiatives, learn how to help the young children in your life reach their developmental potential or simply start a conversation with us.